Whatever the scenario, if you have been involved in an accident at work and suffered a serious injury or developed an illness or disease, we will fight to obtain the highest possible compensation for you. In addition we will arrange for you to receive treatment or rehabilitation and advice about any welfare benefits you may be entitled to while you are off work and if you cannot return to your job because of the injuries suffered, we will arrange for you to receive vocational advice to help you get back to some form of work. 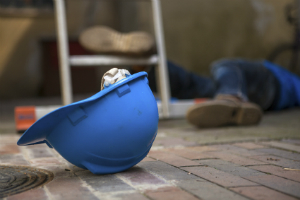 How do I win my work accident claim? In assessing whether you have a work accident claim, we consider the duties placed on employers in relation to their employees’ health and safety at work. Your work accident claim occurred less than 3 years ago (although there are some exceptions to this rule).